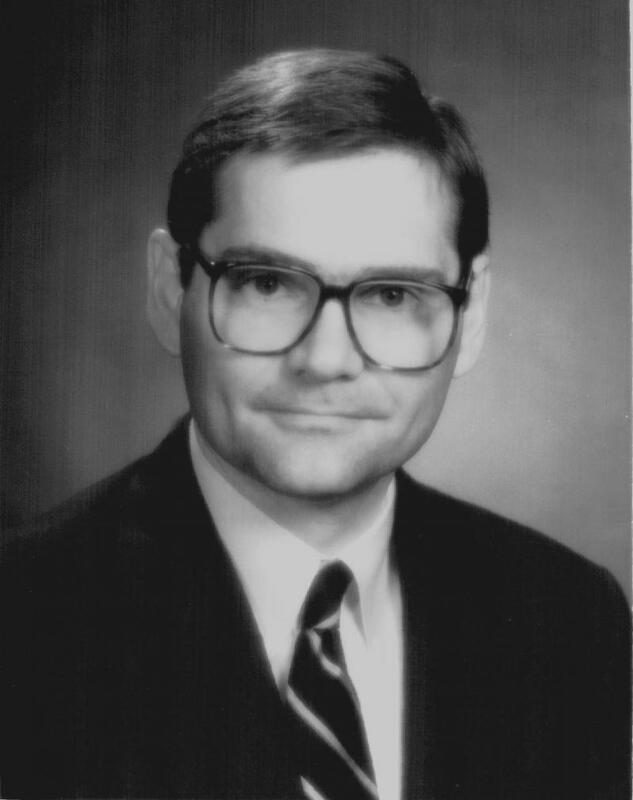 Mr. Dougherty has practiced municipal and public law since 1976. He is a member of the State Bar of Texas, the American Bar Association (ABA), the Houston Bar Association (HBA) and the Texas City Attorney's Association (TCAA). Until 1984, Mr. Dougherty worked for the City Attorney of the City of Houston, Texas. Since 1984, Mr. Dougherty has been in private practice, working mainly with local government, including municipalities, utility districts, special-purpose entities and a municipal receiver. Mr. Dougherty has presented papers and speeches for the University of Texas, University of Houston and South Texas College of Law CLE programs, the State Bar of Texas, the TCAA, the Houston Chapter of the American Planning Association (APA), the Real Estate Section of the HBA, the International Municipal Lawyers Association and other organizations. Mr. Dougherty serves on the State Bar’s Real Estate Legislative Affairs Committee. For each legislative session, the Committee analyzes legislation (both pending and passed), prepares a comprehensive report and makes educational presentations. Mr. Dougherty graduated from Lamar High School, Houston, Texas (1968), Princeton University, Princeton, New Jersey (A.B. 1972) and the University of Texas School of Law, Austin, Texas (J.D. 1975). James L. Dougherty, Jr. has reviewed the information on this website and is responsible for it. Copyright James L. Dougherty, Jr. 2008. All rights reserved.